If you’re thinking of studying commerce, which universities offer the best courses for commerce students? We take a look at the top institutes in the UK in order to make your life a little easier. Using a league table isn’t necessarily a great way of gauging an institute’s ability to teach a subject like business and commerce, but it’s not a bad way of getting an overall idea of where you should aim to go when you’re gap year ends or when you complete your college course. If you look at a site like thecompleteuniversityguide.co.uk at any time, you’ll probably see Oxford and Cambridge at the top of the list. If you are able to attend one of those schools, you won’t be bothering to ask which college offers the best commerce course, so let’s ignore them. This is an excellent school to attend and one that offers a very good selection of courses on business and economics. According to the QS World University Subject Rankings 2014, the school is the third best for school in the world for economics and most importantly, they’re the top school for the subject in the UK. 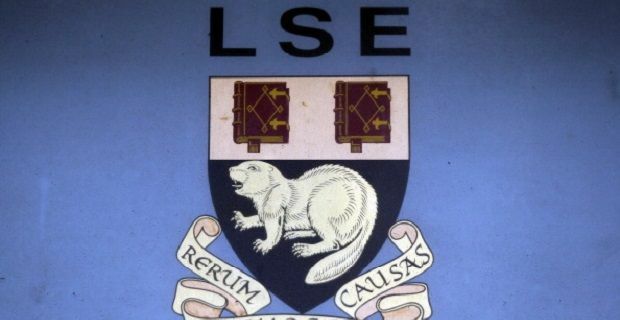 Check out lse.ac.uk for more information. Staying in the capital, we’ll also find the London School of Commerce. As you’d expect from the name, this is a university that’s well set up to tackle the subject. LSC offers a great portfolio of graduate and postgraduate courses in Business, Management and Commerce with internationally recognised qualifications including MBAs and MScs. The campus is located in London Bridge where you’ll find extensive study facilities for students. Why not head to lsclondon.co.uk for more information? This university is closely associated with LSC. It’s located in the heart of a vibrant multicultural city and it’s currently home to 11,000 students from over 140 countries. Check out cardiffmet.ac.uk for more information on the types of commerce and business course available in Cardiff.